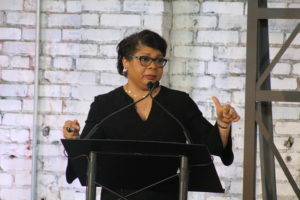 April Ryan, award-winning journalist, author and White House correspondent, was in Birmingham Monday and spent more than an hour talking about covering the President Donald Trump administration, black history and the power of helping others. Ryan, who has covered four U.S. presidents for American Urban Radio Networks and provides commentary for CNN, was the guest speaker during Alabama Power’s “Power of Culture and Contribution” luncheon at The Theodore in Lakeview. The program, during Black History month, focused on the contributions of African-American journalists. 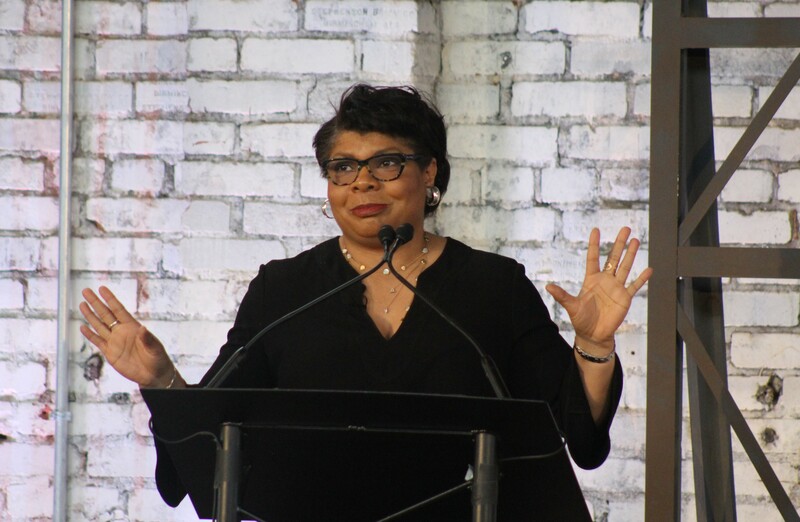 Ryan spoke of how she was surprised to learn about diversity in the media when reading findings in the Kerner Commission report released in 1968 that came in the aftermath of inner-city riots. President Lyndon B. Johnson formed an 11-member panel – the Kerner Commission — that looked at race relations in America at the time. Ryan, who said she prefers to cover the news and not make it, was the focus of wide reporting after President Trump told her in November to “sit down” during a press briefing. She said the First Amendment, the freedom of the press, is one of those pillars. Ryan said she felt a sense of history when she arrived in Birmingham to speak at Monday’s luncheon. “I came from the airport yesterday (Sunday) . . . [and] saw the Sixteenth Street Baptist Church [where four girls died in a 1963 bombing] and . . . I had to take a picture. That’s our history, whether you’re black, you’re white, or any race, religion, that’s our history as a people,” she said. “I think about coming in on that drive and seeing that historic church. 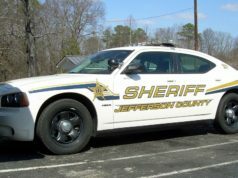 Those young girls went to church to praise God, their life was their service to us,” she said. Ryan said she wants a one-on-one interview with President Trump. “As a reporter you kind of want to know where a person’s mind is…and it kind of tells you why they make these decisions and how they think the way they think,” she said. During a recent interview she asked the president about the impact of a government shutdown. “You had people who were working and not getting paid…in some communities you had families who are actually all federal employees, they couldn’t borrow from one another….you got a lot of families that work in social security, work in a lot of federal agencies,” she said. Ryan asked her audience to think where blacks are in 2019. “In 2019 when you think about power…we got all our rights, we got freedoms, we got laws but we’re still dealing with issues,” she said. She lived Black History Month everyday of the year because her mother never missed the opportunity to tell her what black person invented what, Ryan said. But covering the White House has allowed her to see history up close. 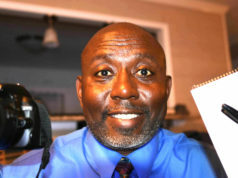 “What really gets me is what comes full circle, is that I was able, on the 50th anniversary (of the Marches from Selma to Montgomery) to come back to a place that I’ve never seen physically with my own eyes but saw on TV….but I have hope. 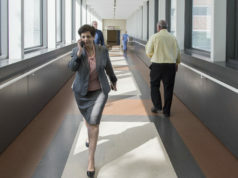 I have hope in the power of people, the service of others,” she said.